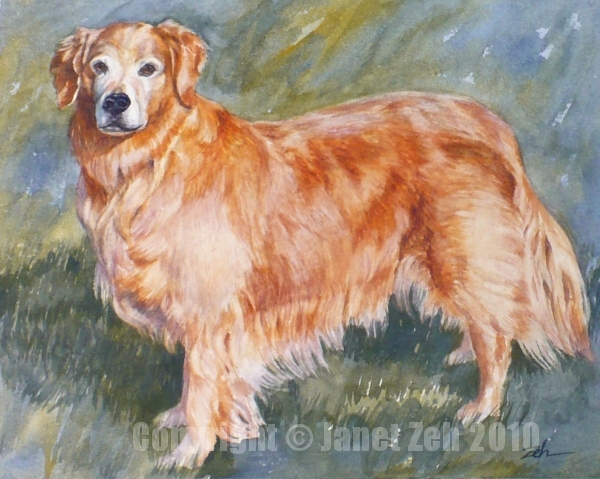 This pet portrait is one I recently finished. Beautiful dog, don't you think? The person who commissioned it seems very pleased. I got this in an email from her today: "I just received the portrait you did of our Cody and I could not be more pleased. The painting is exquisite and it really looks like Cody… I know my husband will be thrilled." I love getting feedback like that! Now on to the next one... Only five more portraits to go before Christmas. Think I'll get them all done?